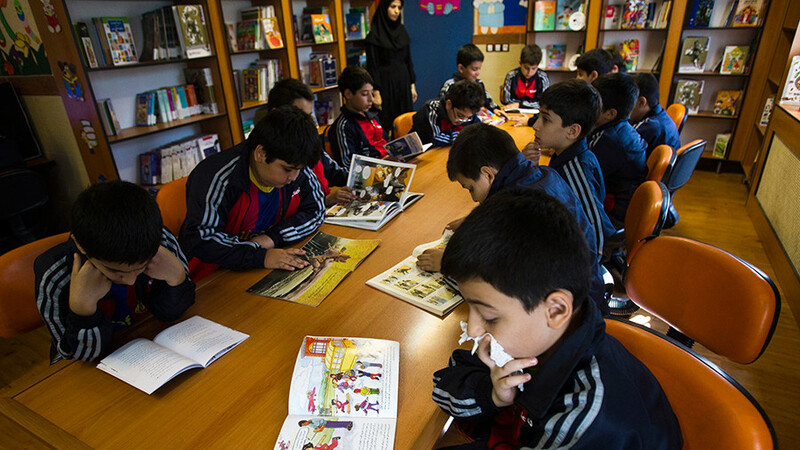 Iran has banned teaching English in primary schools, a top education official says. 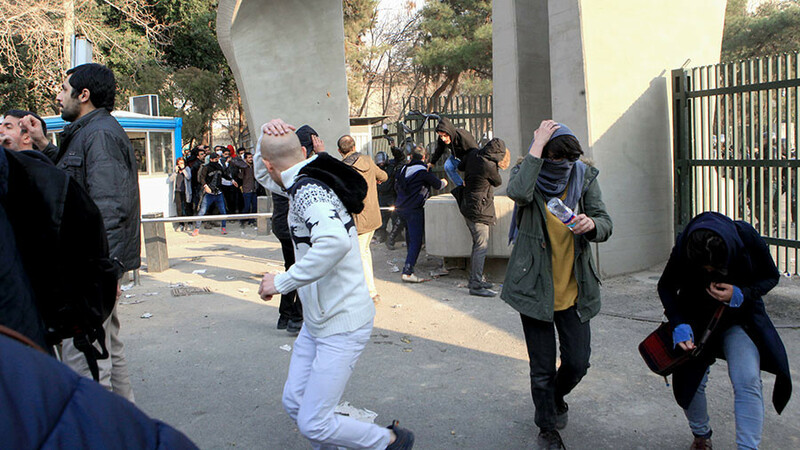 The move comes amid repeated calls from Tehran to put an end to the Western “cultural invasion” of the Islamic Republic. The authorities may also ban non-curriculum English classes, the official said. The video, featuring Navid-Adham speaking about the ban, was posted on Twitter by Fars. 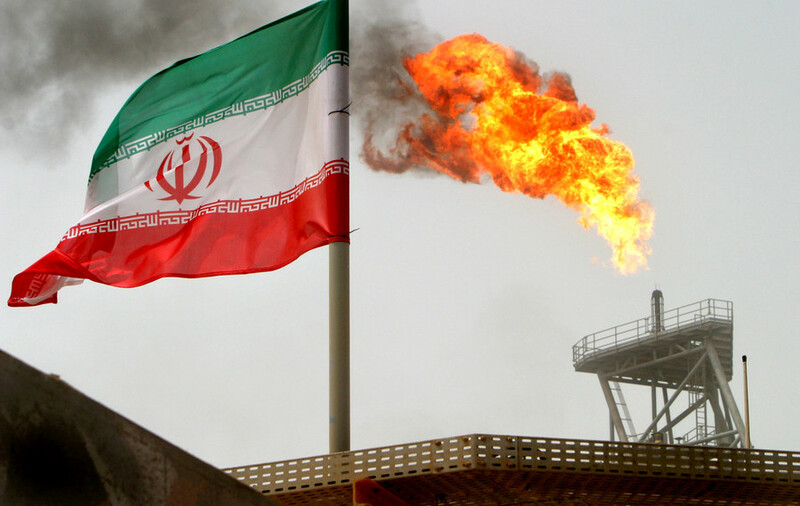 Children start learning English in middle school in Iran when they are about 12-14 years old. Some primary schools also have English classes. “That does not mean opposition to learning a foreign language, but (this is the) promotion of a foreign culture in the country and among children, young adults and youths,” he said. 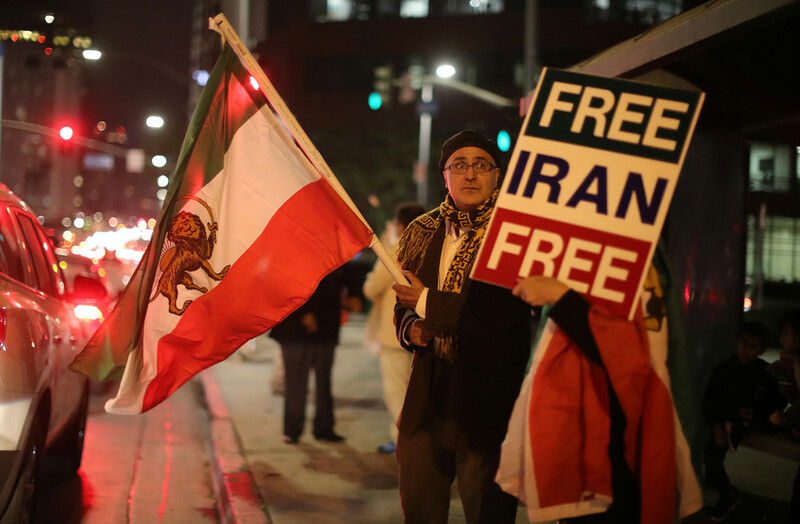 Tensions between Iran and the West continue to grow amid the recent protests across Iran which the authorities say were triggered by “foreign enemies” of the Islamic Republic. 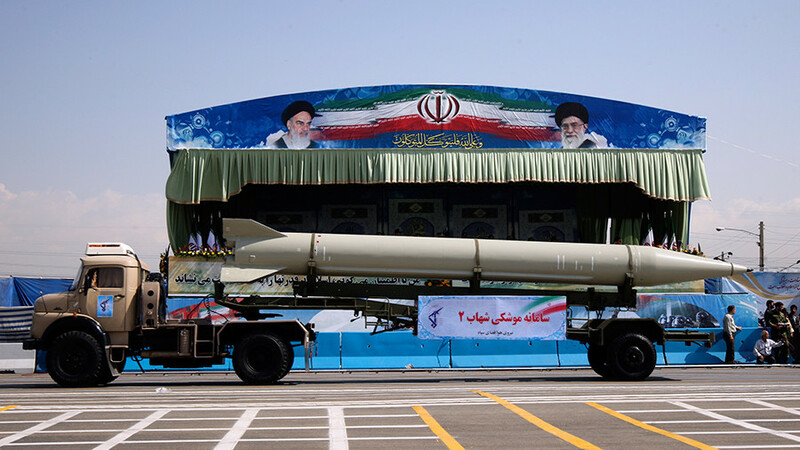 “The enemies of Iran are angry with the glory, success, and the progress of the Iranian nation; and they have vowed to bring the regional troubles to Iran,” Iranian President Hassan Rouhani said earlier in January, according to Iranian Mehr News Agency. 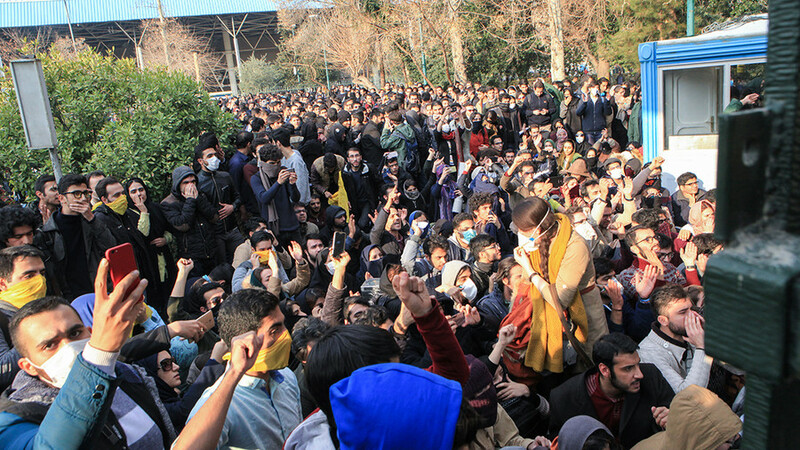 On Thursday, Iran’s public prosecutor, Mohammad Jafar Montazeri, accused the CIA of being the “main protector” of a plan to cause unrest in the country. He also named Israel’s Mossad and Saudi Arabia as co-conspirators in the alleged plot. More than 20 people have died in the unrest caused by economic hardship and alleged corruption, according to media reports, with rioters attacking government buildings and police stations in some areas. 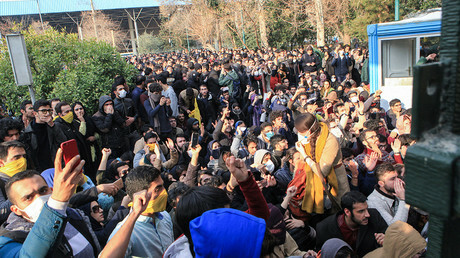 On Sunday, Iran’s Revolutionary Guard declared victory over the unrest.